Master the hectic of daily life. Stress, Burnout, Success. This is what makes us sick. In Christian Grobmeiers book you'll read there is more important things than e-mails, phone calls and deadlines. What Zen teachers taught hundreds of years ago, is still valid today. We can say „No“. We have our life at our own hands. Zen is not just for famous business people like Steve Jobs. Zen is for everybody. It's not a weekend activity. You can practice Zen right now, in this second. Also available in: German, Spanish and Traditional Chinese. Simplified Chinese is out of stock. A book for those being eaten by their job. Not only for programmers. How many hours do you work? Eighty? Sixty? Or „only“ fourty? Are you unhappy? Does your work eat you alive? What Zen teachers told us in ancient times is still true today. We can say Wie viele Stunden arbeiten Sie? Achtig? Sechzig? Oder „nur“ vierzig? Sind Sie unglücklich? Frisst Sie die Arbeit auf? Was uns die Zen-Lehrer bereits vor Jahrhunderten gelehrt haben, today. We can say „No“ and have our life in our own hands. Is Zen just some instructions to be lazy? No. Zen cleans your mind. Your thoughts will be more precise and focused. Because you concentrate on what matters your work will much better. And after work, you'll be not as exhausted. 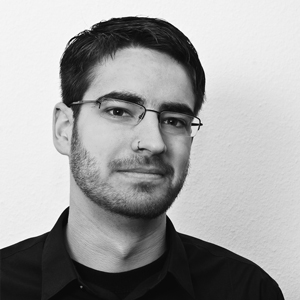 Christian Grobmeier explains Zen in a language you understand. No esoterics. No magic. No bragging. This book was written from a programmer for programmers. But everybody who works in the office can read it. And: you can read it quickly. Did you know an important part of Zen practice is to focus on daily life activities? Nobody needs to live in a monastery or in solitary. Focusing on what you do right now, that is Zen. You can practice anytime, even now, in this second. Your schedule is busy and you never got spare time? Doesn't matter. 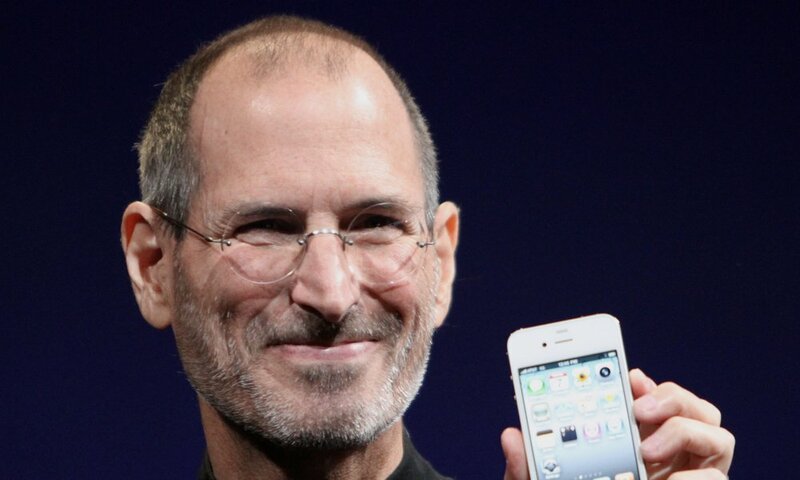 Same goes for Apple founder Steve Jobs. He still was practicing with Zen teacher Kobun Roshi. Steves work work was highly influenced from the beauty and efficience of Zen. 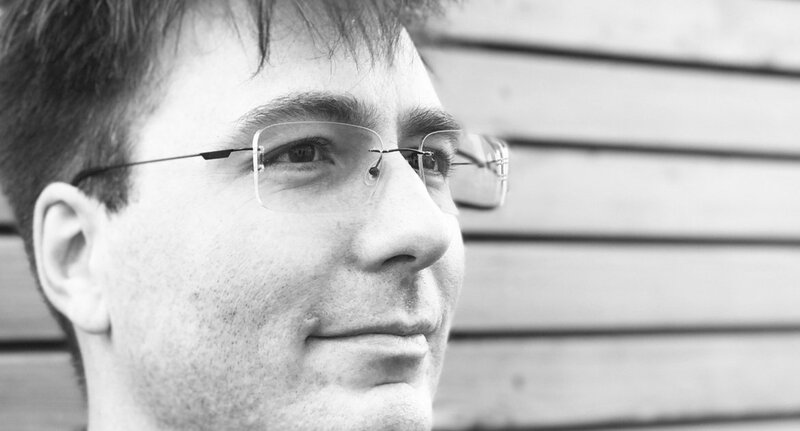 Author Christian Grobmeier know what he talks about. He worked a lot in old times, up to 75 hours a week. Until he couldn't do it no more. He started with Zen. Today he is more balanced, happier and the results of his work is much better than ever. Want a sample? Just read the 10 rules of a Zen programmer. They are the essence of this book. Learn about the positive impact of Zen to your daily work. 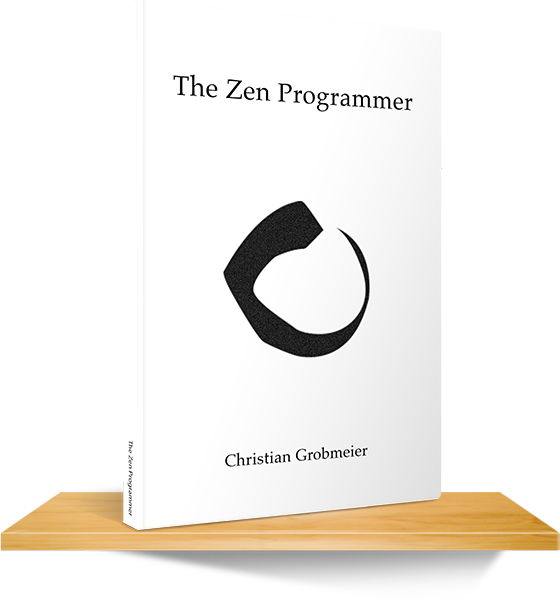 Order the book The Zen Programmer today. Christian Grobmeier. Programmer, Author, Speaker, Coach. Since then, the way he worked has changed significantly. He has learned to say „No“ and can almost fall asleep when he is tired. He delivers better products and smiles more often. Today, Christian is building up his own company Grobmeier Solutions GmbH. In his free time he still practices Zen and studies Psychology at a German university. Get coached by Christian Grobmeier. Does not matter if company, freelancer and just getting started – increase your satisfaction as a team or a person. The Blog around the Book. Everything Zen around our working environment.